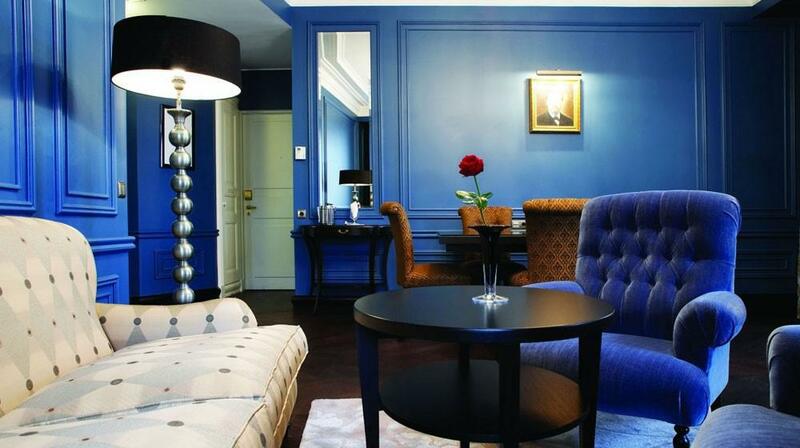 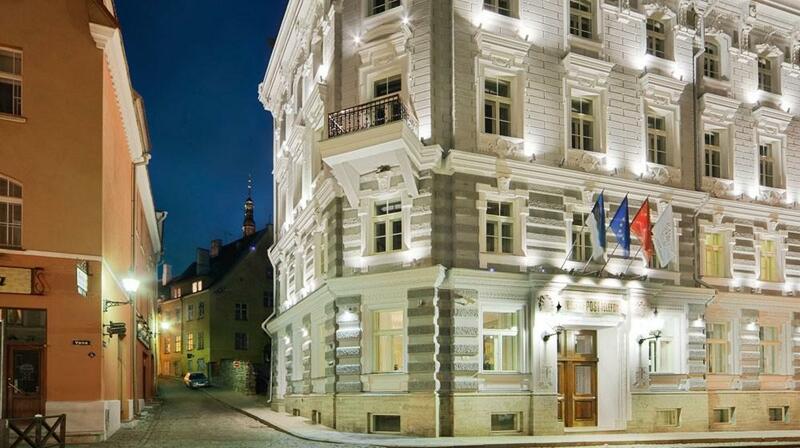 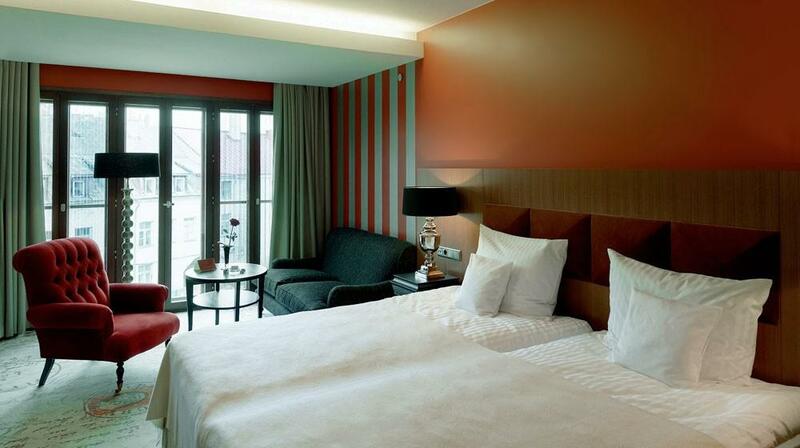 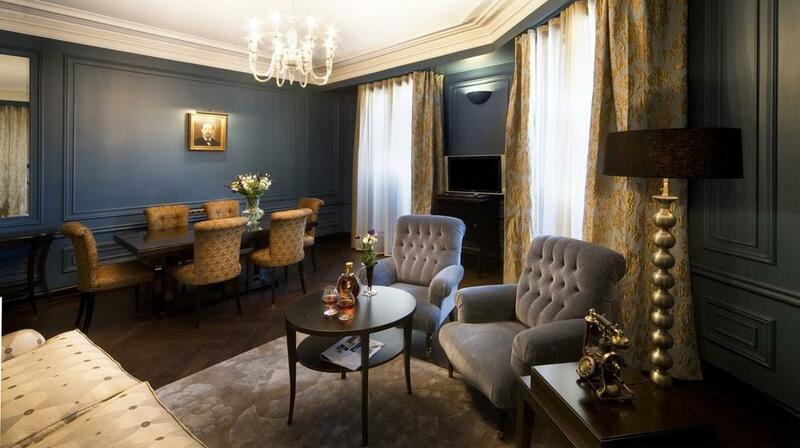 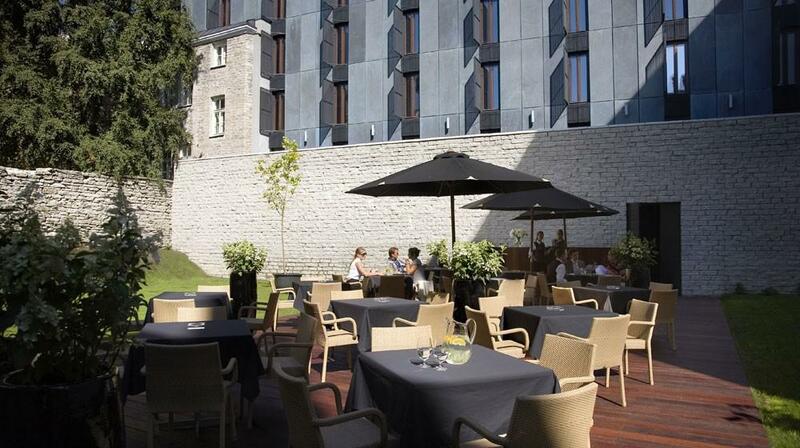 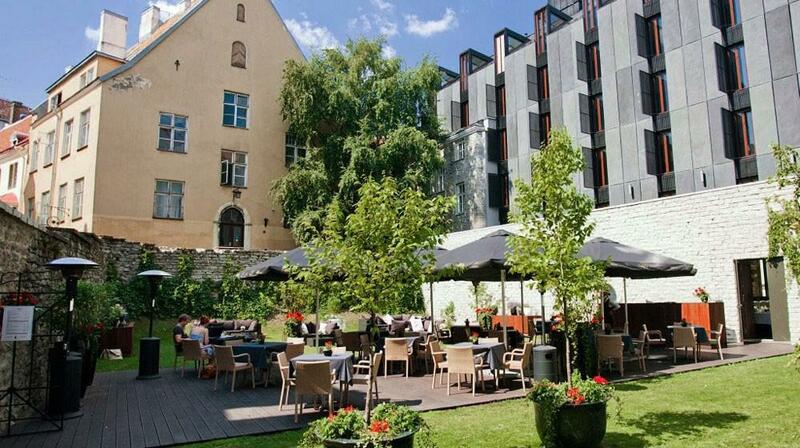 Spacious and comfortable rooms for business or leisure in Tallinn's Old Town Hotel Telegraaf. 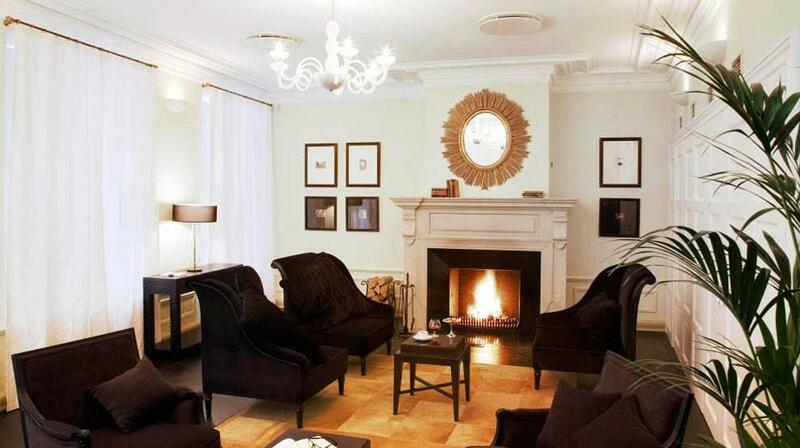 Relax in your armchair or sofa, or do business at your desk. 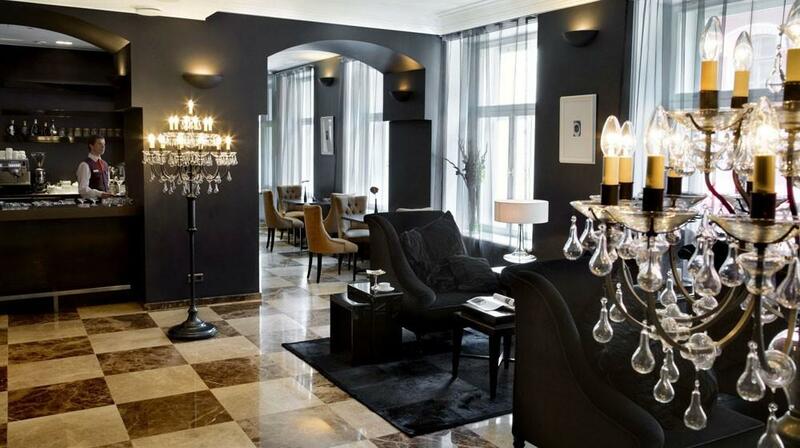 A private service cabinet facilitates dry cleaning and shoe shining service. 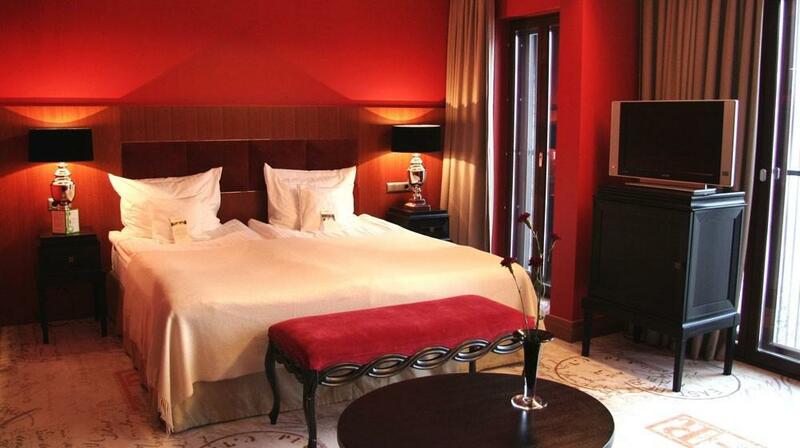 Rooms have a peaceful view to the courtyard and comfortable double or twin beds. 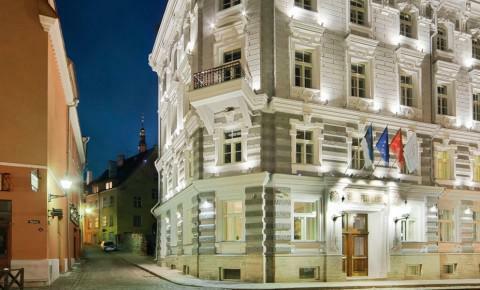 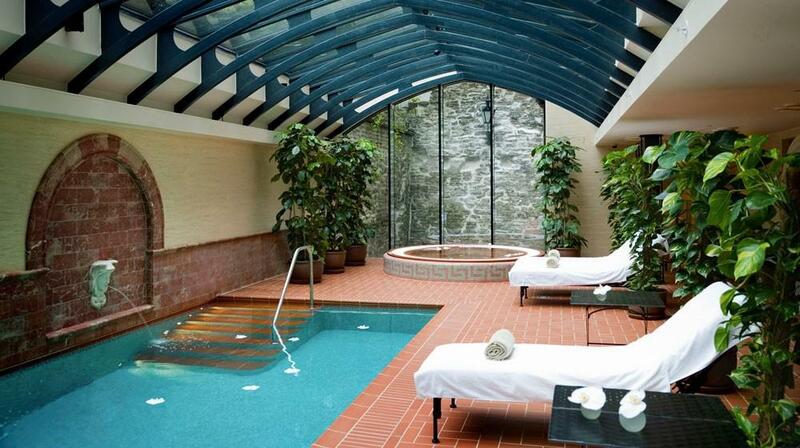 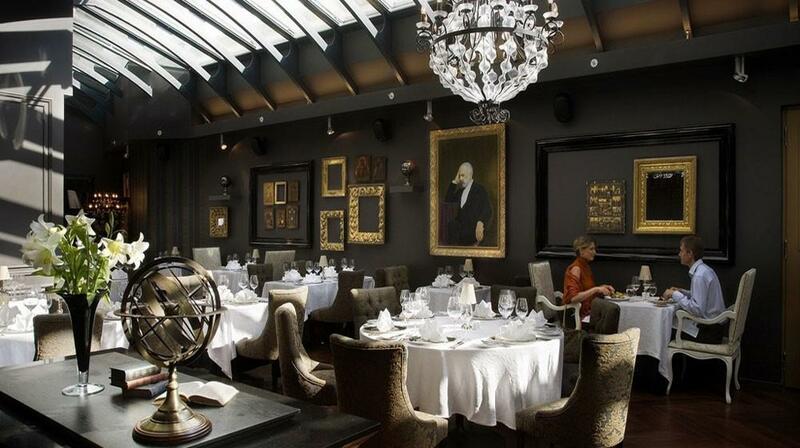 Enjoy 5 star luxury in Tallinn's Old Town.